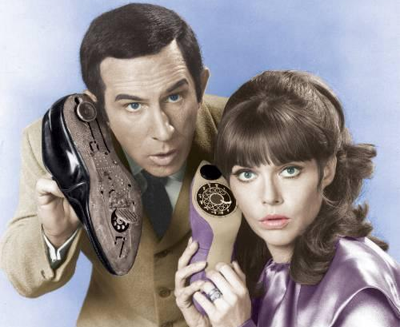 TV Series (1965-1970) "Get Smart"
Bumbling Maxwell Smart (Agent 86) with his competent partner (Agent 99). They had clever and quirky ways of working effectively back then. And they had some rather strange and futuristic gadgets that helped them do it. At the end of the day, they had a job to do, and they got it done. 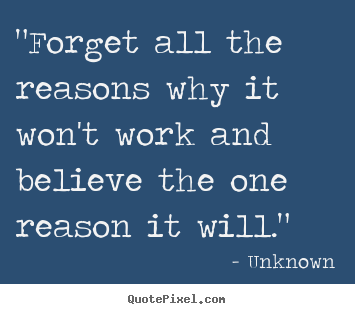 …but there was a plan and they followed it. I’m glad we have modern-day gadgets for our modern-day missions. BTW: Don Adams (April 13, 1923 – September 25, 2005) was an American actor, comedian and director. In his five decades on television, he was best known as Maxwell Smart (Agent 86) in the television situation comedy Get Smart (1965–70, 1995), which he also sometimes directed and wrote. Adams won three consecutive Emmy Awards for his portrayal of Smart (1967–69). He provided the voices for the animated series Tennessee Tuxedo and His Tales (1963–66) and Inspector Gadget (1983–86) as their title characters. He voiced Sid Pickles in all episodes of Spike & Mike (1993–99), and two follow up films, Spike & Mike Movie and Spike and Mike: Got Hostaged. What new gadgets have you acquired to work smarter and more effectively? 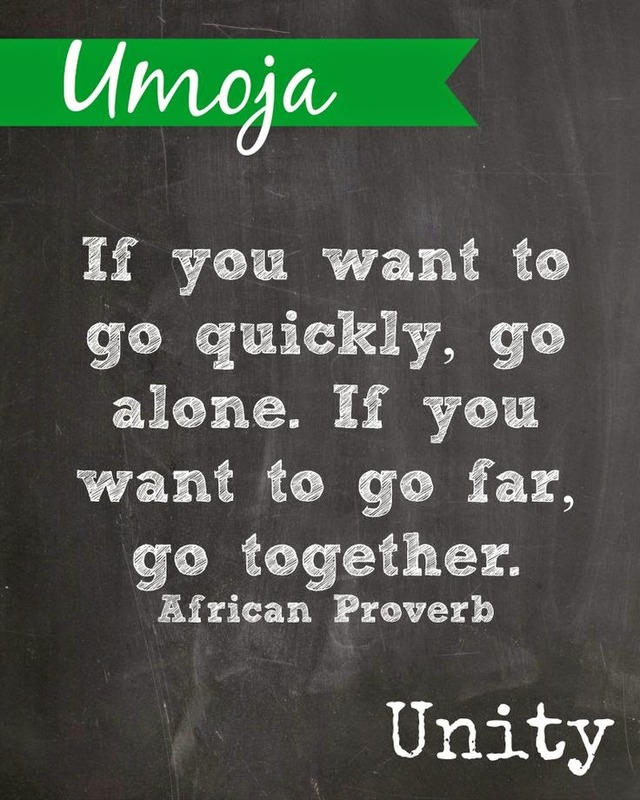 …are ones that experience a very real sense of Umoja. 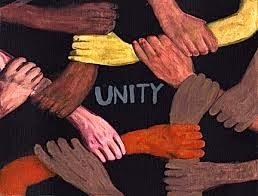 Umoja is the Swahili word for “unity”. What particular characteristics are you drawn-to in your community? This person is hopeful + helpful and it shows. …and their optimism is irresistible. You want what they have. You’re convinced it’s better to have it, than not to have it. 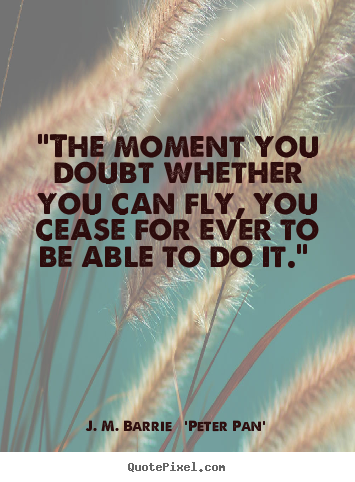 They make the impossible feel possible. Who's the splendid sanguine in your life? I value your views, so let's communicate! Bright, beautiful, uniquely fashioned + unrestricted. But they weren’t born that way. They had to grow-into and eventually out-of their restricted cocoon. But all their struggle was worth it in the end. 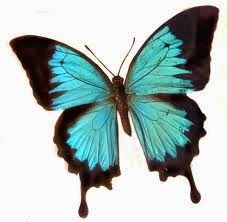 What cocoon do you need to break-out-of? From what I can tell, she’s a fun, fresh, fit, fabulous female with flair! She’s Heather Costa and she’s one of many young working mothers that, as she says: “…are constantly trying to find the balance between raising happy, well-rounded children and having a career that we’re passionate about that is worth taking the time away from our kids.” Aint it the truth. When I clicked-into her brilliant blog awhile back, I found an honest message worth the read. Her ‘The Voice-Over Mom: Super Mom’ article is inspiring. 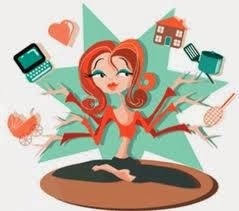 Yes, this Voice-Over darling is a motivated multitasking mama with a balancing act to be envied. 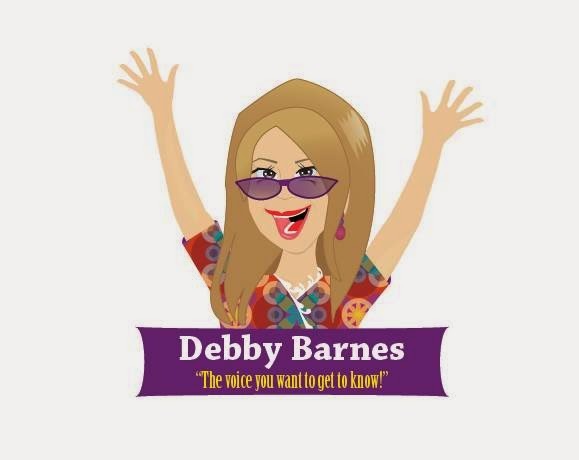 Needless to say, I couldn't wait to wave my virtual pom-poms in the air and give her a Debby Barnes Voice-Over Rah-Rah! Heather doesn’t claim to have the magic solution (…drats) because she knows full well that everyone has to do what works for them personally and professionally. But she does offer us some helpful suggestions about some "…different styles of juggling…" that might work for us. Yes, please. I urge you to check-out how she organizes her weekly workload and the programs she uses to do this. Think through her creative Monday-Friday scheduling preparations. Revel in how she fits everything in so she can enjoy some well-earned, weekend family time. I think you’ll agree, she’s learned how to set the smart goals she was taught and encouraged to set through her fellow Voxy Lady friend and colleague Lauren McCullough. She’s also not ashamed to ask for help when she needs it and reminds us we should do the same. Amen, guurrl. BTW: This hip chick is not only a yummy mummy, she’s a classically trained opera singer who’s chosen to sing lullabies to her little one now and work full-time as a successful voice-over actor and entrepreneur. Hat's off! So let's all agree that this talented babe means business and that's why she's such a SUPER Mom. 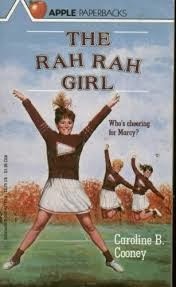 Rah-Rah! Heather.